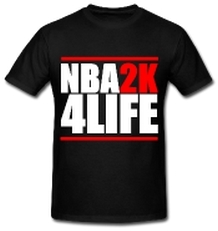 Poll: NBA 2K13 or NBA Live 13? Nba live is also very unrealistic……you can dunk from literally the top of the key, and there is no way of stopping it. Improve the Graphics of Nba 2k13 on ps3! NBA Live 13 is what i’m anticipating the most.